Everything related to deck building is important. From the commitment of the contractor to the construction work of the builder, details regarding the wood used and the special features of a particular landscape are all essential. 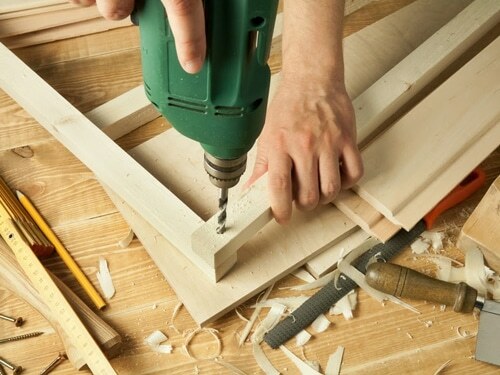 Each deck builder Los Angeles expert on our local team is qualified and experienced. Each contractor knows which wood species will compliment your property. In our team, deck contractors and builders join forces and put their knowledge and expertise to work to your advantage. The job of each deck builder from our company in Los Angeles is to construct exactly what you want. The whole idea might start small or with a dream of having a deck outdoors. Now, the job of our contractor is to take this idea and give it substance. We recommend several timber species and inform you about the properties of each. A well-informed customer can make a good decision. Our team works with you via our LA contractor on the idea, design, shape, and actual deck construction. In other words, we are helpful from day one and keep you updated along the process of building your deck. 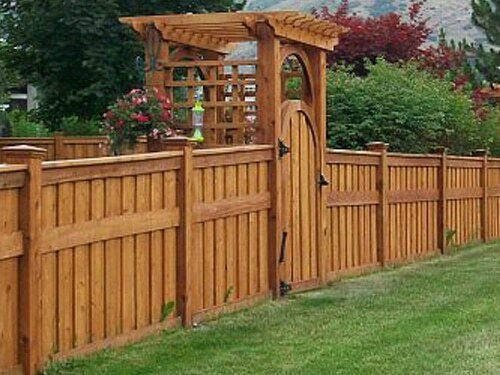 Whether you choose cedar or ipe, our LA deck builders utilize the most advanced equipment along with their expertise to shape timber and construct your decking. Soft or hard, the wood species you choose is worked down to the last detail and is finished properly and to your requirements. The finished product is excellent in terms of wood quality and construction. This way, you can be sure that the new outdoor decking won’t only compliment your environment but will also remain stable and beautiful for years to come. When you take the decision to order custom decks from our company in LA, California, you can be sure for the results. Regardless of the shape, size, and wood choice, the final woodwork will be extraordinary. And the installation of the new deck is performed with the same professionalism and attention to detail too. We install the new deck with care focusing on its foundation and making sure all fasteners are hidden and the surface is both stable and smooth. 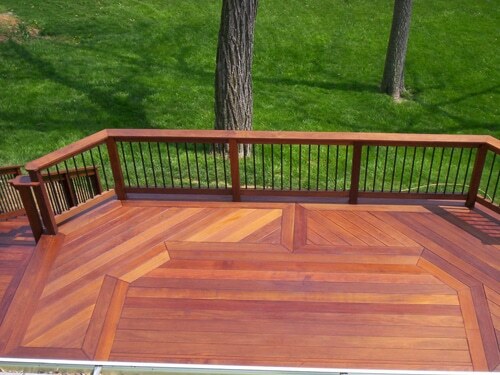 Whether you want railings along with the deck or not, the job will be impressive and durable. And these are two good reasons for choosing us among other LA deck companies. 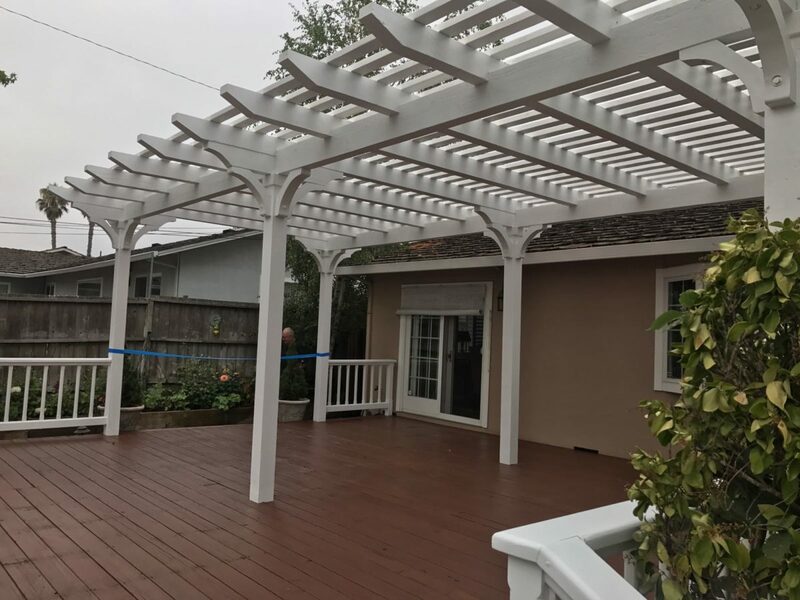 With the excellent work of every member of our staff here at Perfection Decks & Pergolas Los Angeles, your new deck will exceed your expectations in regard to its construction, durability, and elegance. So, if you have such home improvements in mind and seek the best Los Angeles deck builder in the area, there is no need to search anymore. Contact us today to arrange a meeting.